Why to join Event Industry ! Event Managers ! Indian Event Industry ! Why to join Event Industry ? When you work in such type of industry you get the opportunity to meet a number of people from event management companies in country. You interact with them, learn things and make new friends. The best thing is that when they appreciate your work, all your hard work becomes a reward for you. When you see your guest enjoying and loving the event. And when they give good feedback, the precious time given by you become more precious. Event industry can be thought of another face of the coin of creativity. You are always challenged to come up with something new, creative and unique. Looking for new ideas and imagining how will they look after you will implement them, is fun most of the time. But the best thing is that you have the freedom to unlock your creativity and you can spread the wings of creativity in every direction. As an event manager, you need to travel around the world and exploring something new is always a plus point. You get the opportunity to visit different cities and there you meet new and interesting people. It’s obvious that when you go somewhere as an event manager you can’t enjoy that like holidays but still exploring new cities and venues is a great fun. Unlike other industries, even management industry provides you a variety of jobs. You don’t stick to a regular boring schedule, in fact, with every new day, a new the job is waiting for you. As an event manager, you will not find any new day same but every rising sun will bring something different and new for you. Every work helps you enhance your personality but event management is an industry that develops something different in you. This is a fast-growing industry and with the beginning of every new day it’s expanding and changing. Working there you become a part of the community. Where people are working from years and have experience that is beneficial for the development of your skills. 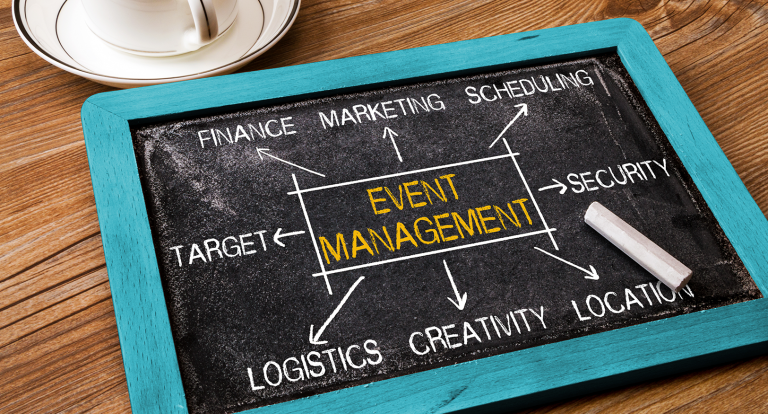 Working in a different type of events enhance your creativity and make your more efficient and organised. Many companies like event management companies in Greater Noida provide you the opportunity to work with them. If you are creative and capable. This is a platform that makes your life more beautiful and careers more secure. As an event manager, you learn patience, persistence and develop a great sense of humour. That makes you favourite of people around and near you. Feel free to share your requirement with us ! Hire4event.com is a new startup concept of Global Magic Consulting Private Limited for Online Event Equipment Rental Services, came into existence in 2012, to provide total event related services to the different types of Event Organizers in terms of event equipment and manpower. Copyright © 2019 Hire4Events. All Rights Reserved.